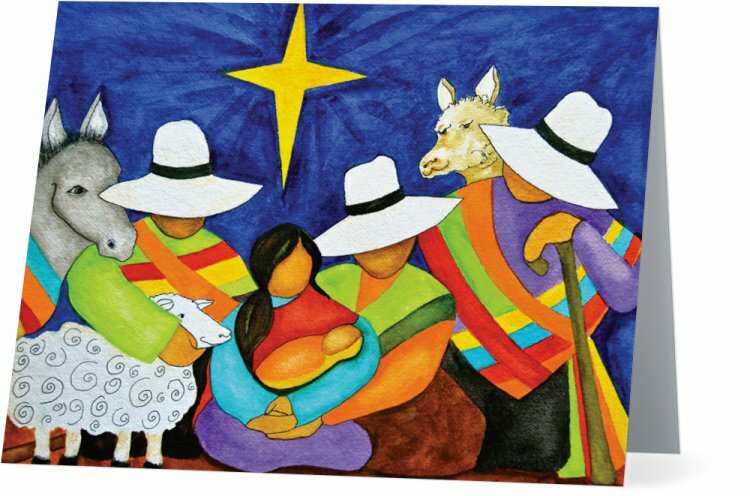 My Peruvian Christmas art cards are now available for ordering. 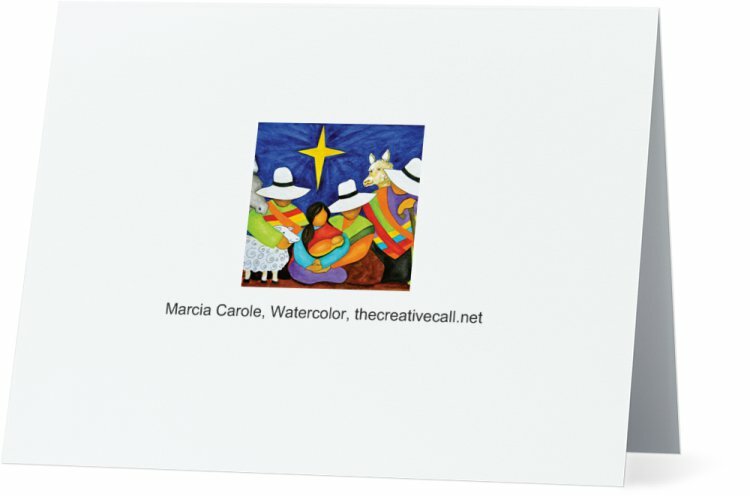 Please order here: Marcia Carole Art Store. 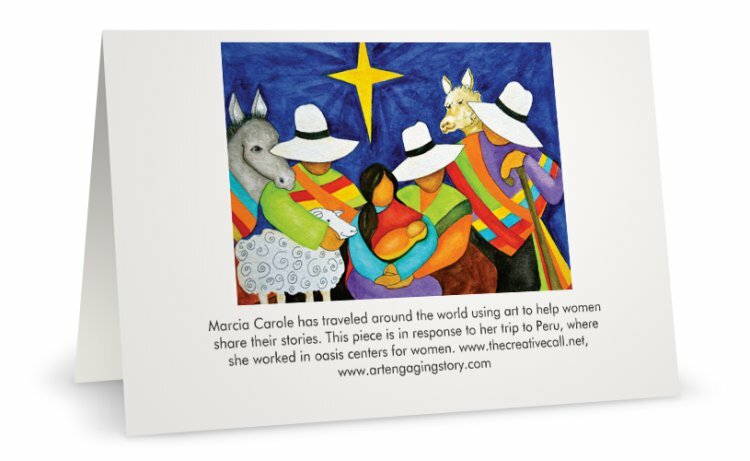 Thank you so much for supporting my artwork and my fight with cancer! 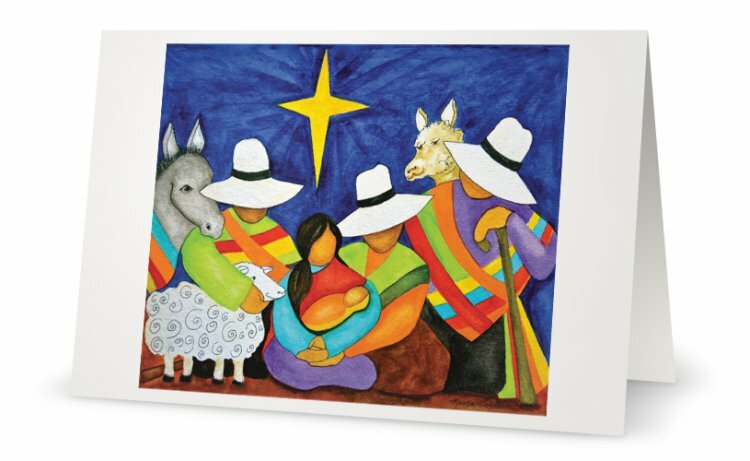 Please note the two different sizes of the cards when you order!